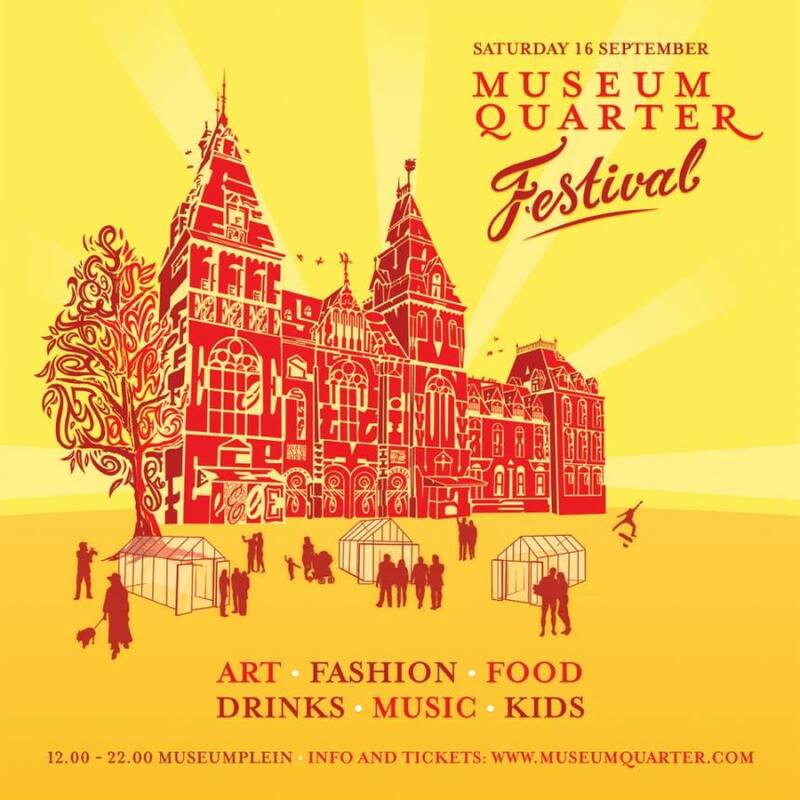 Museum Quarter Festival - Museum Quarter Amsterdam - best musea, fashion & restaurants. Museum Quarter Festival is a festival full of music, fashion, food and art at the Museum Square organized by local entrepreneurs of Museum Quarter Amsterdam. Here you can enjoy fine food and drinks made by our own restaurants during the day. And listen to jazzy tunes from young talented artists in the afternoon and night. With a VIP-ticket you can discover the hidden gems of Museum Quarter, sign up for exclusive activities and tours in our galleries, shops and museums. And you will get a very fine goodie-bag!